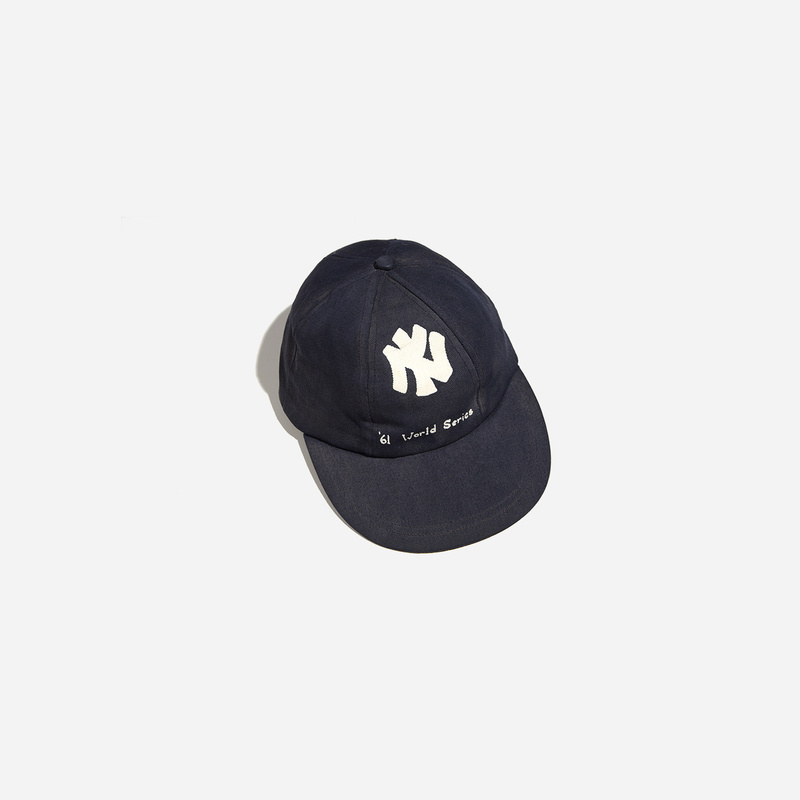 The 1961 NY Yankees are considered one of the greatest teams ever. 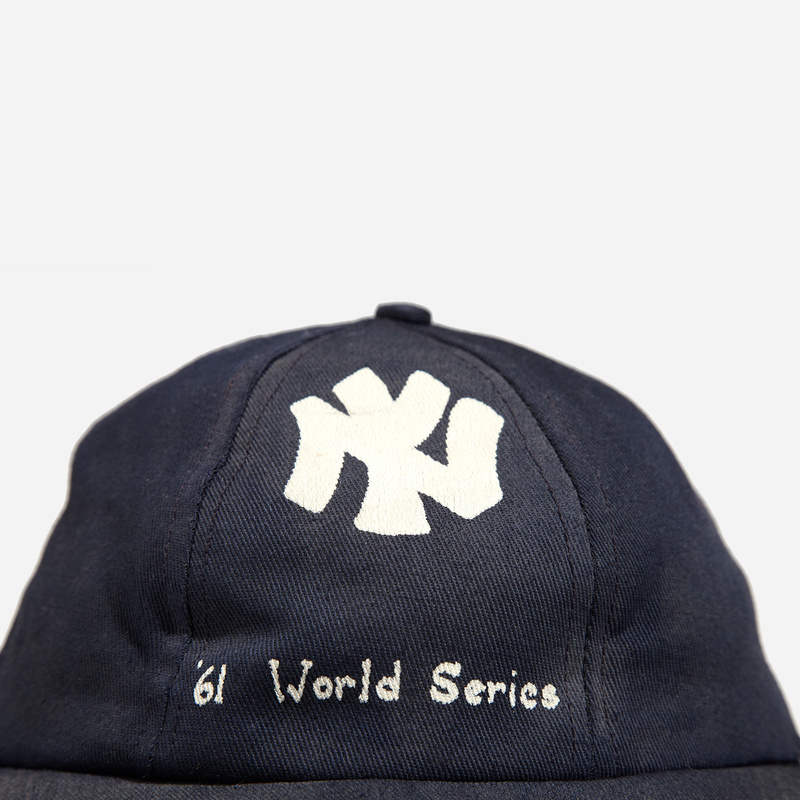 They easily beat the Cincinnati Reds in a World Series that famously pitted the “Yanks” versus the “Reds” at a time of heightened Cold War tensions. The Yankees had a star-studded roster featuring Mickey Mantle, Roger Maris, Yogi Berra, and the league's best pitcher Whitey Ford. Mantle and Maris, dubbed the "M&M Boys," competed all season to break Babe Ruth’s 60 home run record. Maris prevailed with 61 HR’s, while Mantle fell short after a leg injury. 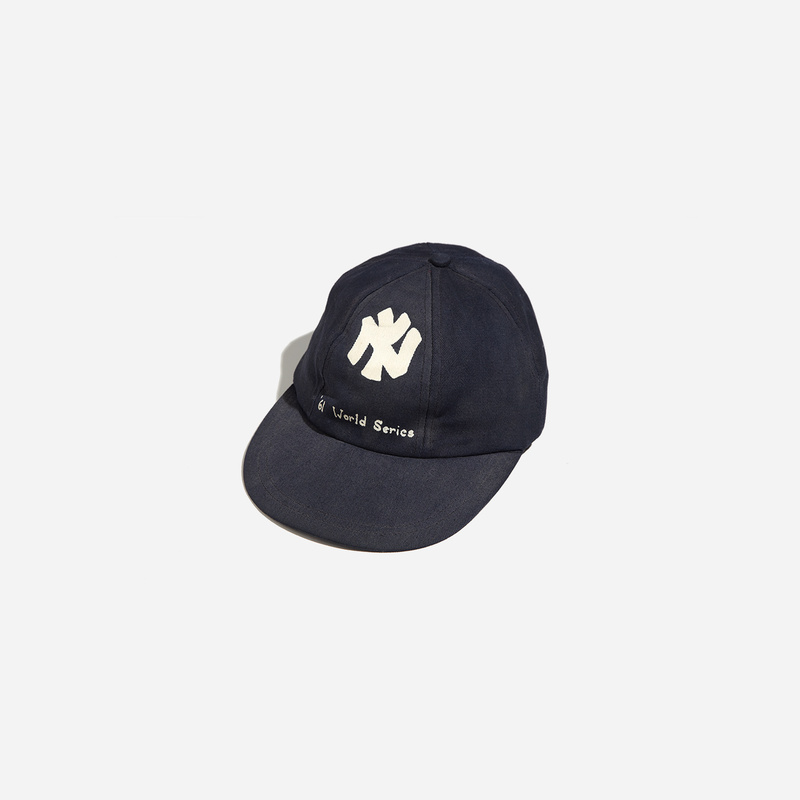 This scarce souvenir hat was sold at Crosley Field. Very light fading. Good vintage condition.